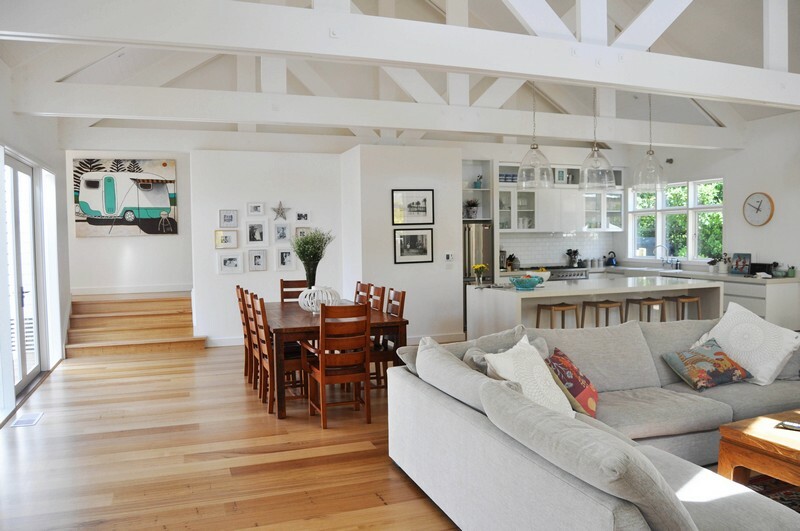 Painting your home is a great way to revitalise your home, both inside and out. You may not have the proper equipment or the time to do the job yourself, so you are looking for a house painting contractor. Searching for house painting contractor online will produce a list of contractors to choose from, but how do you know which house painter is the right choice for you? These guidelines will help you to choose a house painting contractor. You might run across a friend of a friend who does house painting jobs on the side but isn’t a licensed contractor. Typically an unlicensed painter will charge a smaller fee up front, but it might end up costing you in the end. The advantage to choosing a licensed professional is that this person will be bonded and insured, which guarantees that your job will be completed to your satisfaction. A licensed painting contractor will also have insurance that covers the painters in the event that they are injured while working on your home. If you hire a painter who isn’t licensed, you run the risk that the painter could take your money without starting or finishing the job that you hired him for. There is also the chance that the painter could be injured on the job and hold you responsible for his medical expenses because he isn’t insured. It’s worth hiring a licensed contractor, even if it costs you a little more up front, to gain the security that comes along with licensing, insurance and bonding. All of these details should be outlined in writing in the estimate and/or the contract that you sign agreeing to the painter’s services. A positive referral from a trusted friend is a good starting point for hiring a painting contractor. Ask the painter for references, too. In particular, you should ask the contractor for a reference from a job that was similar to yours, but performed a few years before. When you contact the reference, ask them how the paint finish has held up over time in addition to the neatness and quality of the coverage at the time of the job. For excellent service, contact us at Let’s Paint Your Place. 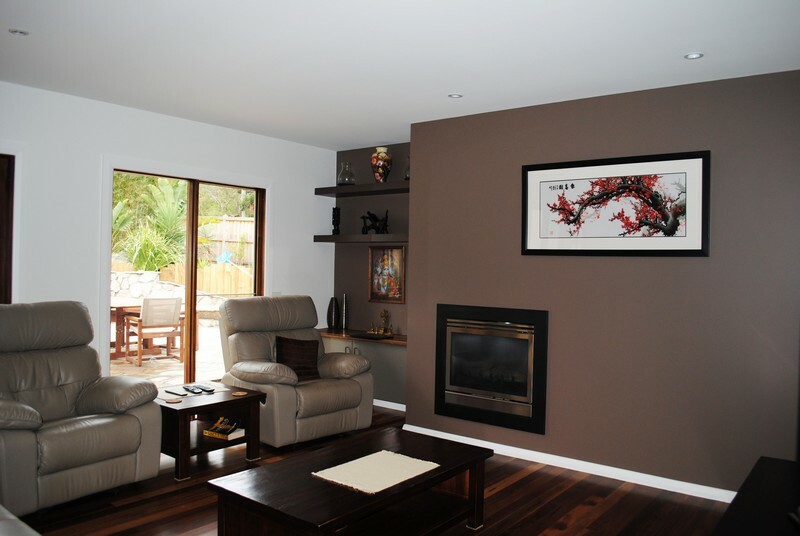 We are professional Melbourne house painters and we provide top quality painting services both inside and out. We can handle residential, commercial, and industrial projects. Contact Let’s Paint Your Place today to check out our portfolio and to receive a free quote on your next big painting project. For a Free Quote call us at 1300 453 877. How to Choose Room Colours When Painting Your House? Colours play a massive part of our lives and we are constantly affected by them throughout the day. They can uplift our mood when we are feeling down or relax us when we come back after stressful hours at the job. Every colour has its story and influence on our mood, so it is vital to pay attention to what shade is used when painting each room in your house. If you are planning to do the painting job by yourself then be prepared for a little research, but in case you are thinking about hiring a painting company then the problem will be alleviated to some degree by them. Painters are professionally trained in this niche. They do not simply change the colours of your walls, they can also come across as great consultants because they have thorough knowledge of the colour influences that people have liked in the past. The Kitchen is one of the most frequently visited places in the house. It is crucial to pay attention to the colour of this room. White is always a safe choice as the kitchen will look clean and pure. The tones of red, orange and brown make it more interesting as red has been proven to increase the appetite. Green paint can also be an option when used in good combination with other colours. Extensive use of bright colours and busy patters would rather be avoided for the kitchen walls unless used carefully as feature walls. One of the brightest rooms in the house is definitely the kids’ room. It should scream life, fun and happiness. Besides traditional pink and blue colours there are plenty of other options for baby rooms. Some of the most accepted and positive colours include different shadows of purple, yellow, blue, vibrant orange and green. Choose the colour in coherence with the furniture and your child’s taste. You can even choose a more neutral colour and brighten up the room with different geometrical shapes, pretty drawings, etc. The living room is usually the first place you see when you enter the house. It is essential to choose the colour that will create the desired mood right after stepping in the house. The colours should not only be attractive but durable as well. Combining dark shades with lighter colours is usually a great idea for the living room. Pastel colours can be used to brighten up the room. Choosing your favourite colours for your rooms is not always the correct approach to paint your house. Even if you are in love with specific colour it might come across as quite unpleasant once on the wall. In order to avoid such disappointment, take you time and consult with professional painters in your local area. They will usually advise you how to include your favourite colours in an attractive and tasteful way. If you are searching for professional painters Let’s Paint Your Place has a variety of friendly & professional painters ready to quote. Fill in the short form for a quick response. 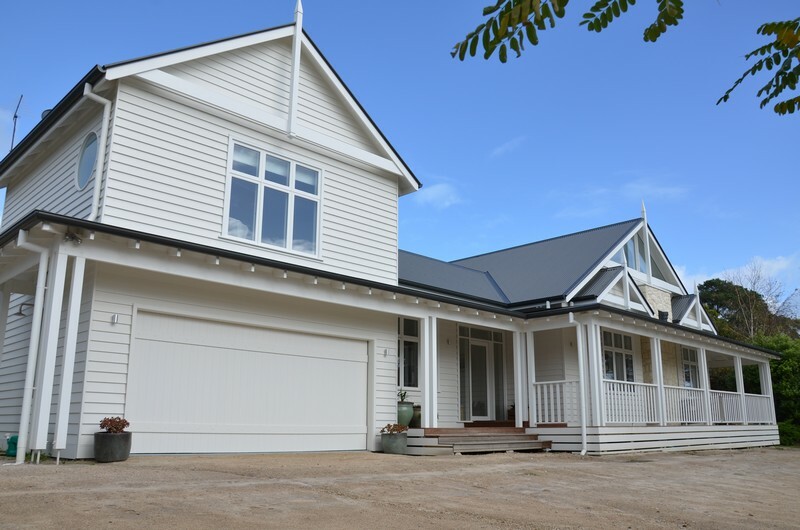 Choosing exterior colours for the home is something that should be done with thought and care. The colour will be seen every day, not only by the homeowner but the neighbours and any guests. It will affect how the home looks and, if it goes on the market, how the home sells. Finding the right combination of blending in and standing out while enjoying the overall effect can be narrowed down by considering several factors. The painting contractor may be able to assist in colour choice if needed. The home’s architecture plays a major role in colour selection. Different shades of colours cause optical illusions, making the house appear larger or smaller. White or pale off-white colours make the structure appear larger. This is good for small homes that may soon be for sale. Darker hues, such as forest green or slate gray, make the house appear smaller. For a large structure, this may not be an issue. For homes with multiple levels and sections obvious built in to the architecture, similar colors in different shades are another option. Consider the surroundings when choosing home exterior paint colours. A walk down the street or a drive through several blocks f the neighbourhood may give the homeowner an idea of what could look nice and what to avoid. Steer clear of painting the exterior the exact same colour scheme as any home next door or immediately across the street. If the colours seem ideal, vary the base paint shade and use a different colour for the trim to achieve a unique look. Bright fluorescent colors and bold statements may sound exciting in the planning stages, but when the project is complete, it may only annoy the neighbours and embarrass the kids by standing out a little too much. Some city ordinances require homes in pre-planned communities or historical districts to use a certain colour scheme or period-appropriate hues on building exteriors. This may limit the homeowner’s imagination, but it creates an impressive look of coordination in the community. A home’s exterior influences the tone it presents. In a busy suburban neighborhood, simple colors with coordinating or contrasting trim on the windows, doors and porches are commonplace. Beachfront or lakeside communities tend to convey a softer tone to blend with the environment; blues and greens give a more relaxed feel. Houses with brick and siding combinations coordinate well with reds and browns for a quaint, homey look. Of course, the most important part of choosing exterior paints is the owner’s personal preference. It should be something that the household can withstand looking at every day and does not turn off the person living there. The painting contractor can assist the homeowner in choosing the right colour scheme and type of paint to come up with a solution the entire household will be comfortable with for several years.